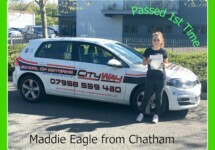 Unlike many other driving instructors, I belive that when you are on your driving lesson, that our mobile telephone should not be answered, therefore, giving you 100% of our attention. After all, your paying for this time ! 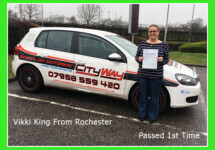 When teaching I transfer ALL MY CALLS to my support staff, specialising in adding this vital support to driving instructors – infact they were in most cases driving instructors themselves. 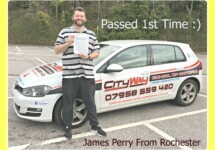 If you ring my mobile, when i’m teaching, they will already know, that it is City Way School of Motoring that you are after. What can they do for you ? They have a up to date copy of my diary, so can book lessons in for you. They can re – arrange lessons for existing pupils. They can answer any questions, that you may have. They have a wealth of experience within the industry. They are aware of my current lessons charges, and are updated regarding my special deals that I may have. They can pass on messages to me.